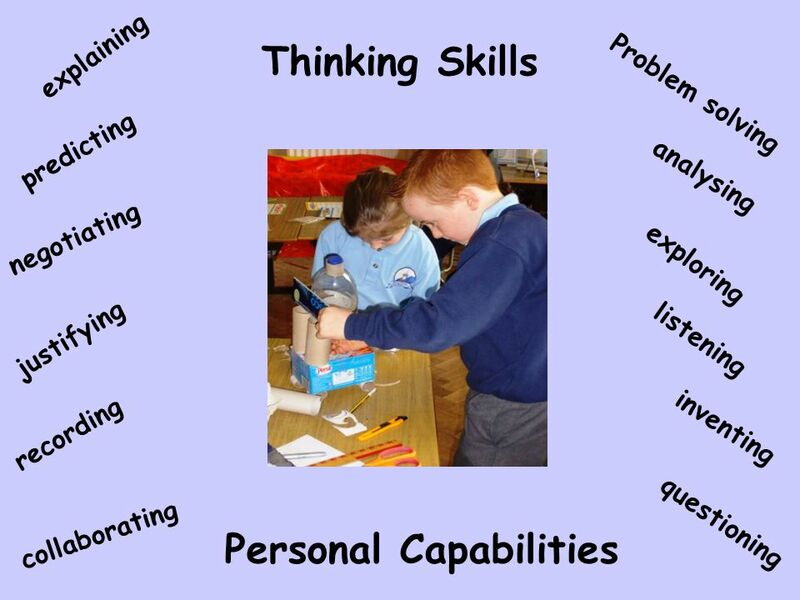 Glengormley Integrated Primary School The Northern Ireland Curriculum. 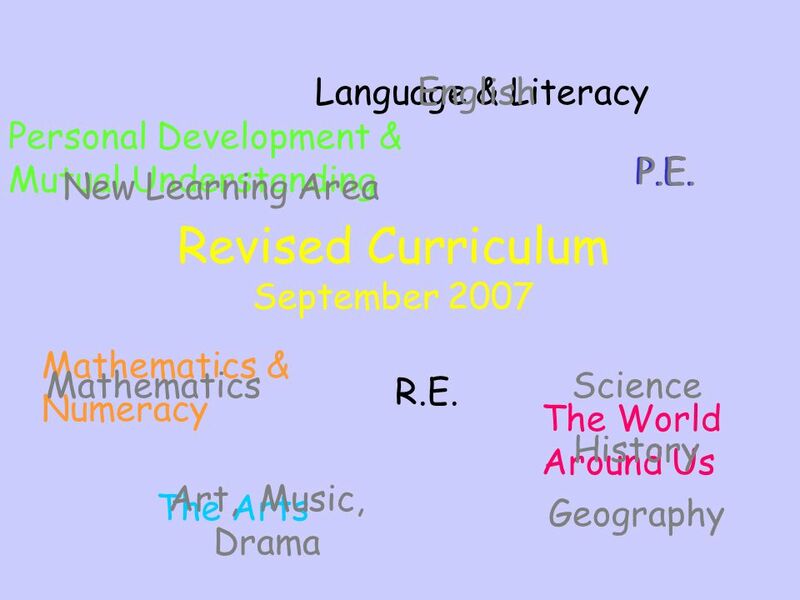 8 Revised Curriculum September 2007 Language & Literacy Mathematics & Numeracy The Arts Personal Development & Mutual Understanding The World Around Us P.E. English Mathematics Art, Music, Drama P.E. Science History Geography New Learning Area R.E. 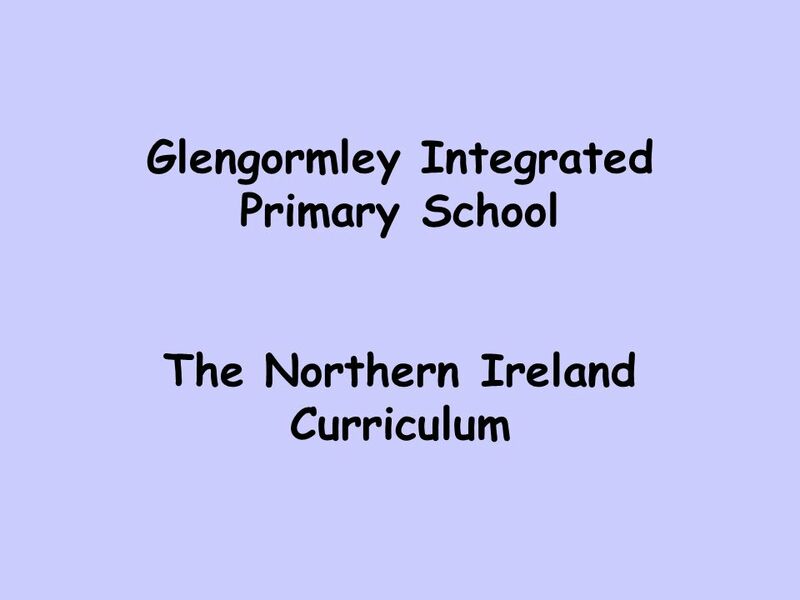 Download ppt "Glengormley Integrated Primary School The Northern Ireland Curriculum." 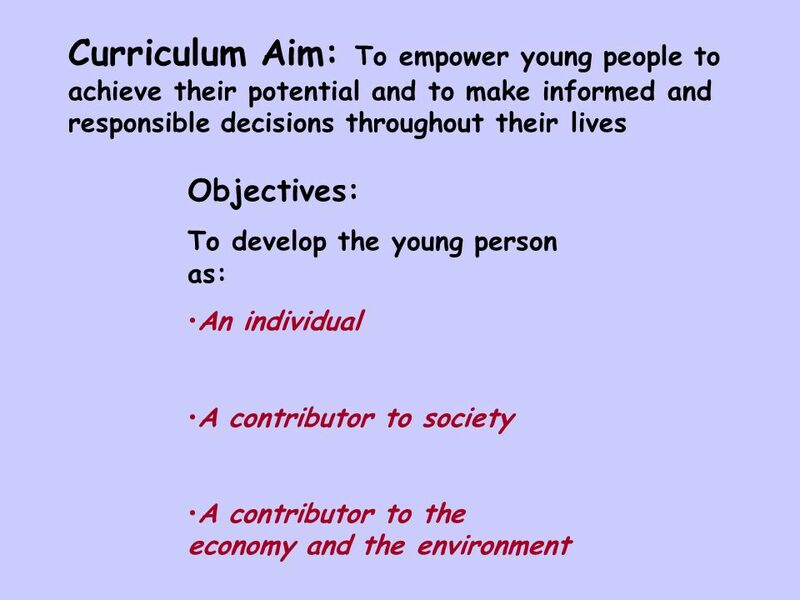 11/02/20141 A Curriculum for Excellence Meeting with S1 Parents Ronnie Summers September 2011 Musselburgh Grammar School. 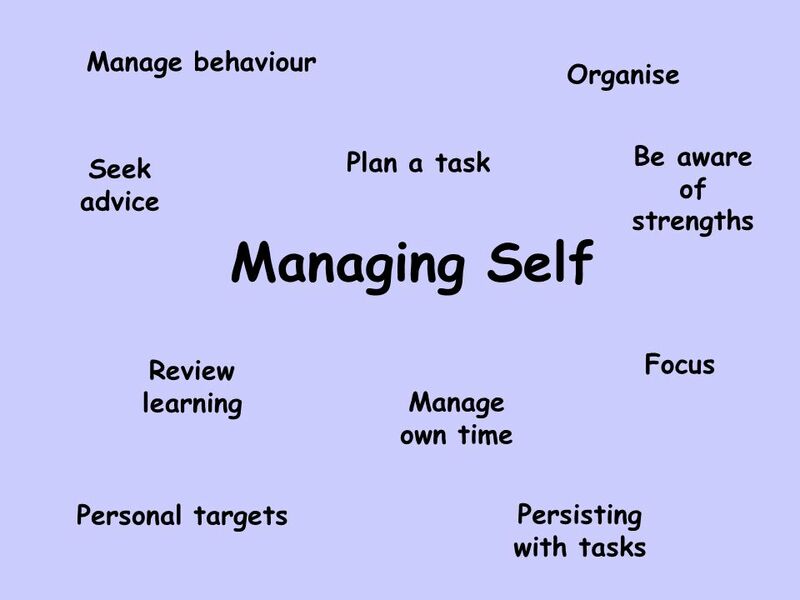 Responsibility of all Literacy Numeracy Health and Wellbeing. Implementing Assessment Change A Conference for School Leaders November 2007. © PMB 2007 Personal Development and Mutual Understanding Unit 1 Rationale and Overview. 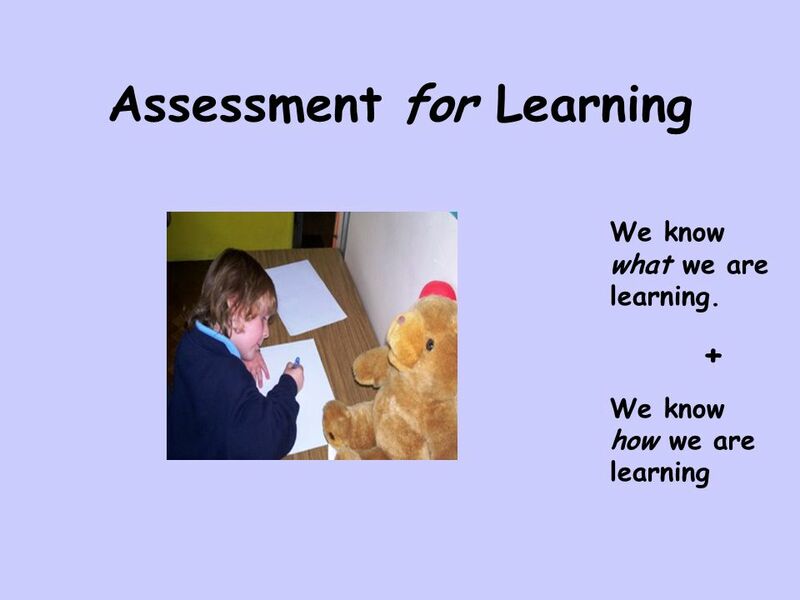 © PMB 2007 Learning for Life and Work Unit 1: Rationale and Overview. 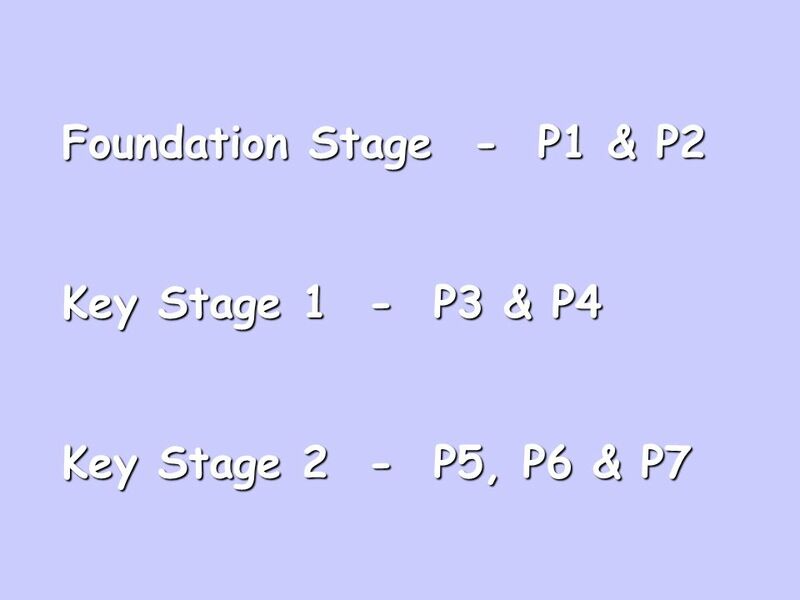 What is the Foundation Stage? 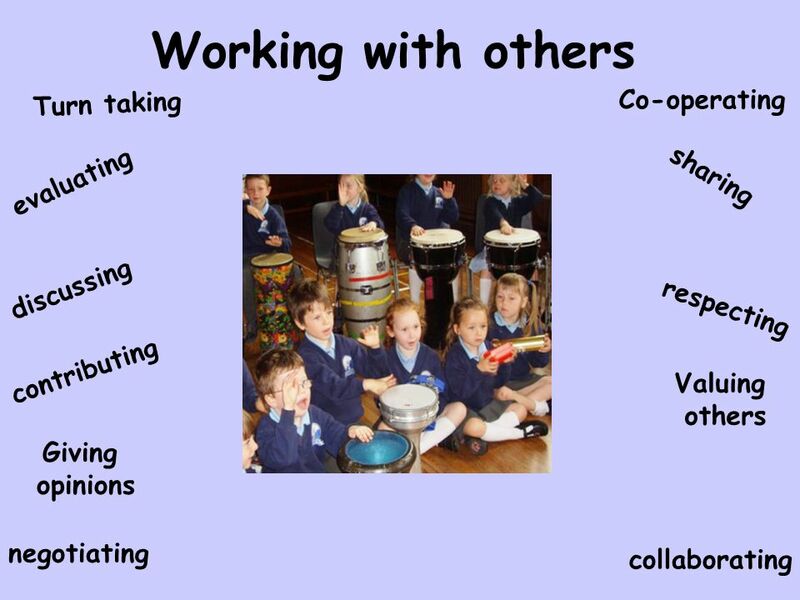 Play is children’s work. Agenda – Session 1 The story so far… – Session 2 Updates on the Renewed Frameworks – Session 3 BGfL Plus information. 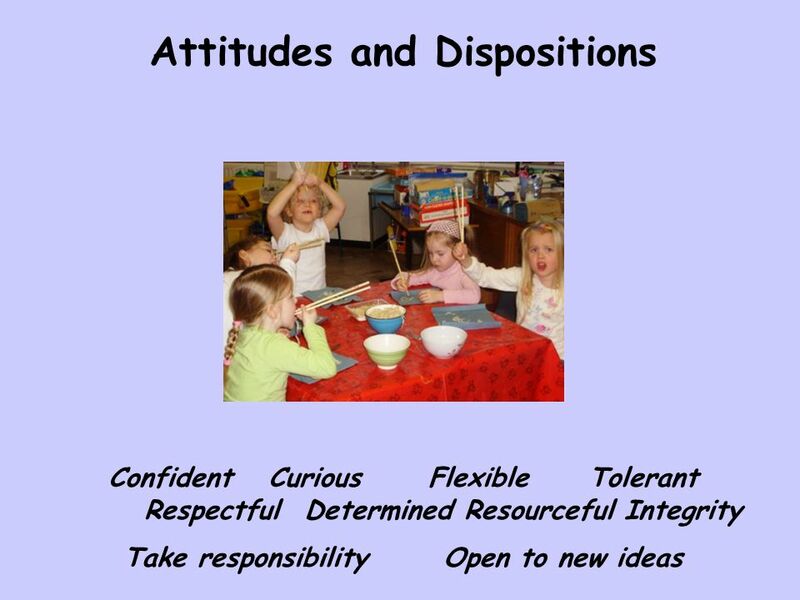 Curriculum for Excellence in Ardnahoe Nursery School. Curriculum Evening 4 th November 2010 Curriculum For Excellence. In our spiritual and moral development we will: Discuss the effect of actions on others when thinking about moral dilemmas. Explain how shared beliefs. 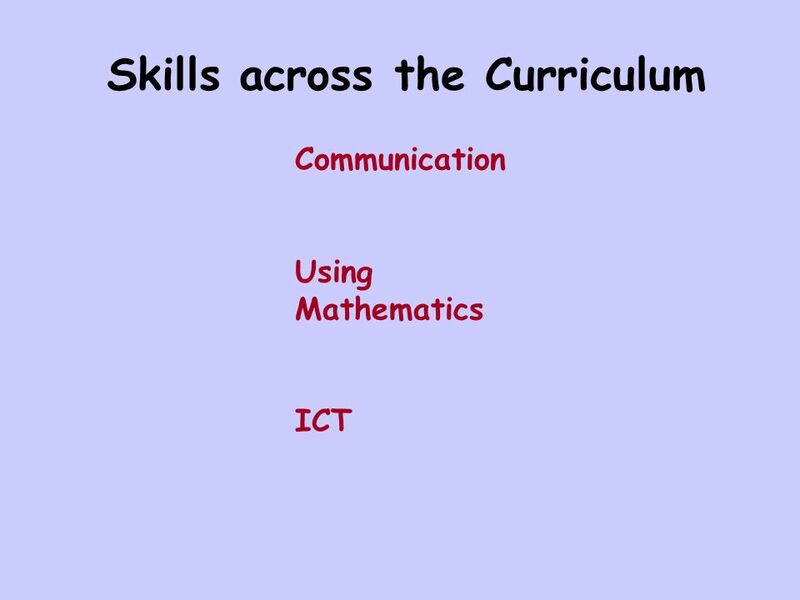 HM Inspectorate of Education 1 Literacy and Numeracy Across the Curriculum May 2008.